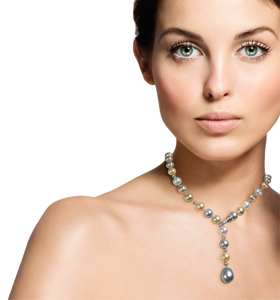 Welcome to the online home of Paragon Pearls, your source for select South Sea, Tahitian, and Japanese cultured pearls. Boasting an over 25-year family history in the pearl industry, Paragon has an unmatched passion for fine pearls. While the pearl itself is a symbol of the rare and superior, we aspire to deliver quality and service that can be described in the same terms. A New York City-based company, we scour the world to import and match beautiful pearls, while also creating both classic and on-trend pieces alike for the most discriminating tastes.